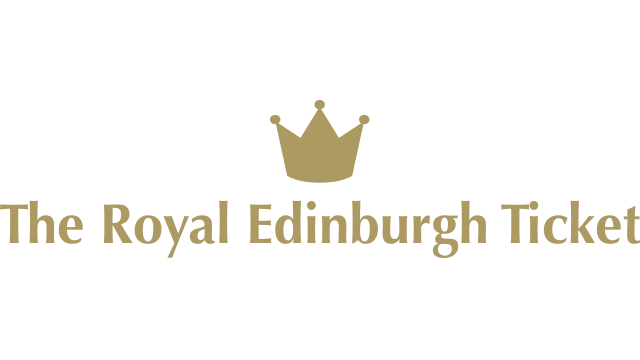 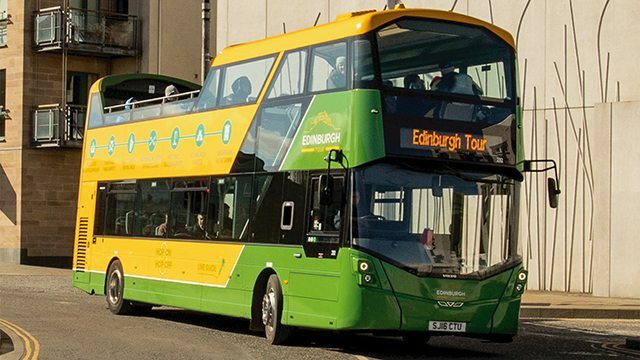 See the best of Edinburgh with our multi-tour tickets. 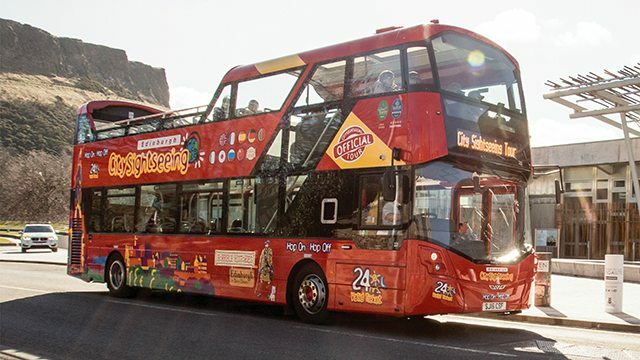 If you're staying for 2 days, choose the Grand 48 for unlimited travel on 3 City Tours for 48 hours. 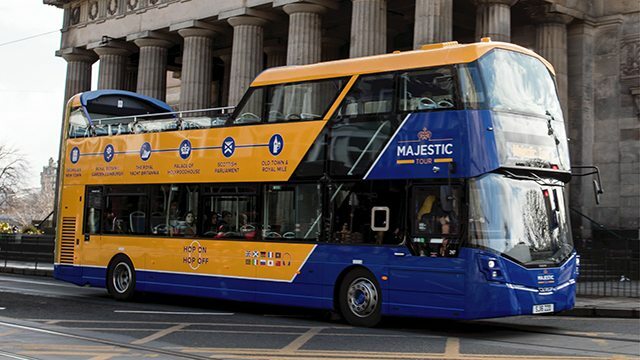 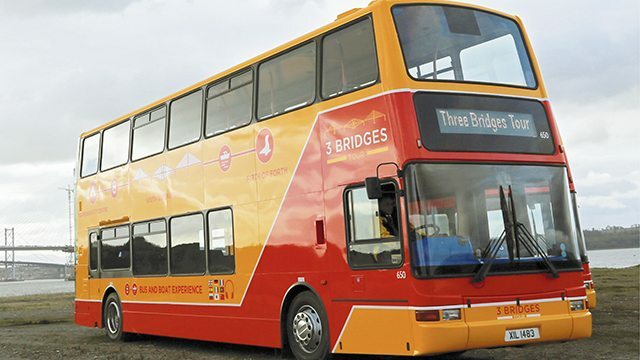 If you’d like to explore further, our Grand 48+ ticket includes travel on all 3 City Tours plus our 3 Bridges Tour, a picturesque bus tour and boat trip on the Firth of Forth.